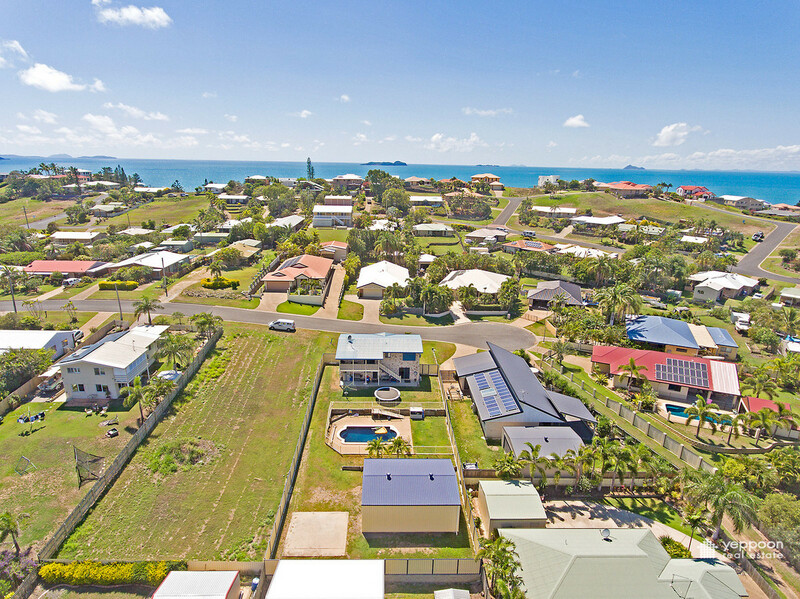 | Walk to the beach! 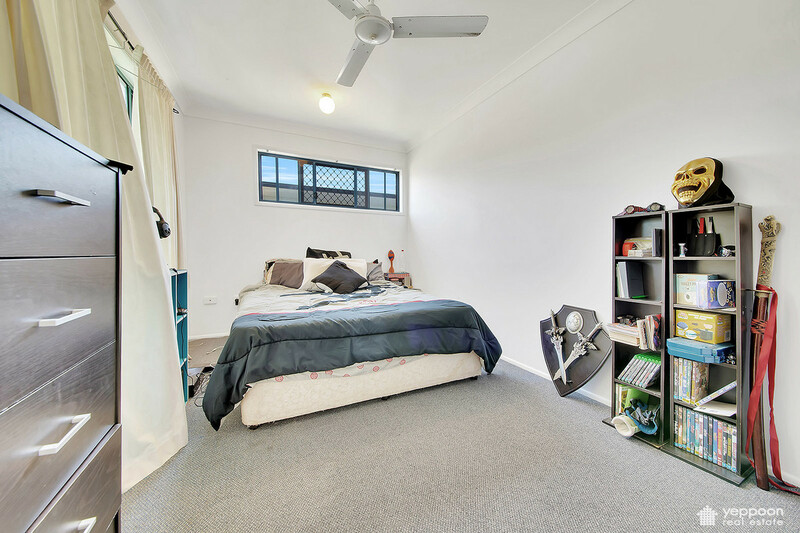 Welcome to the friendly, quiet neighbourhood of 28 Singleton St, Zilzie. 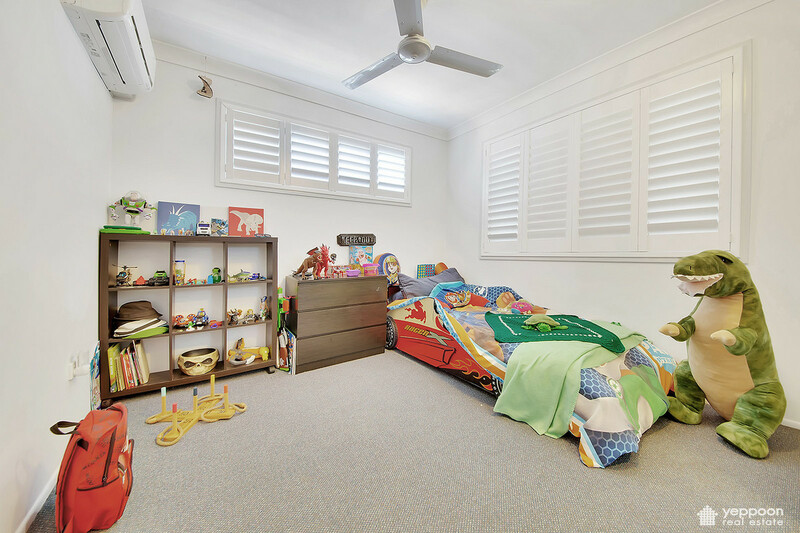 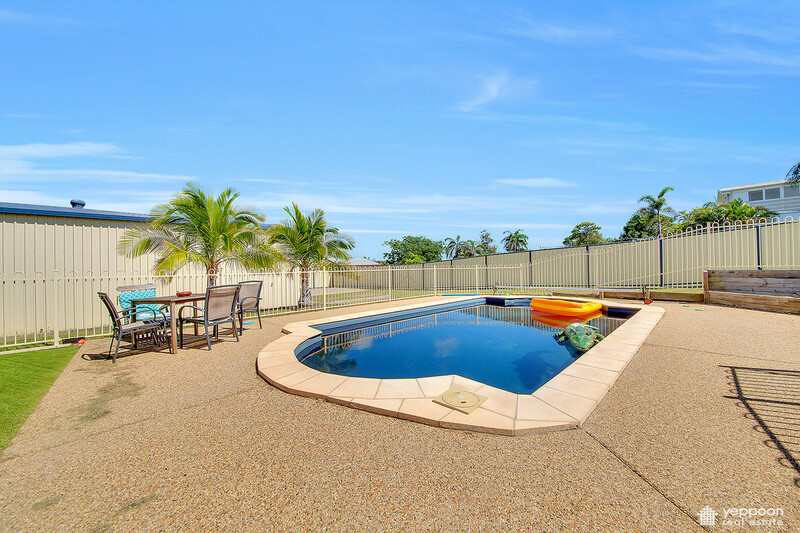 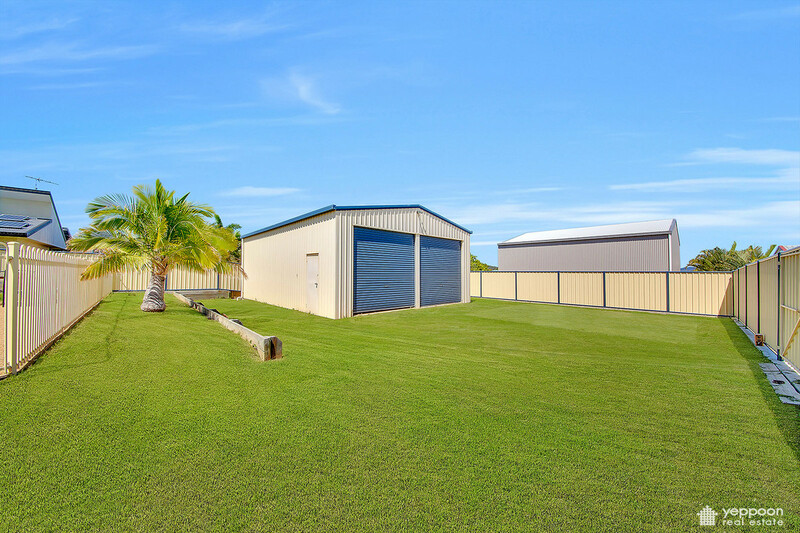 Boasting a large 10mx7.5m easily accessible shed, sparkling salt water pool and plenty of room for the children to run and play. 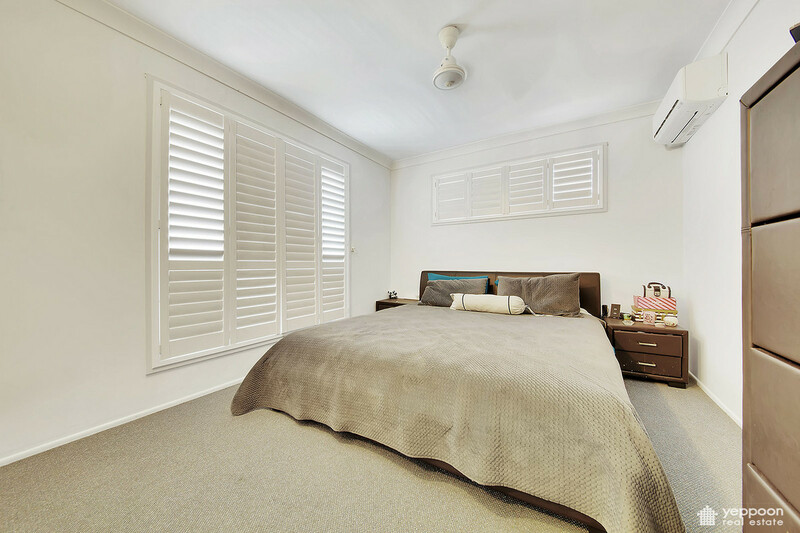 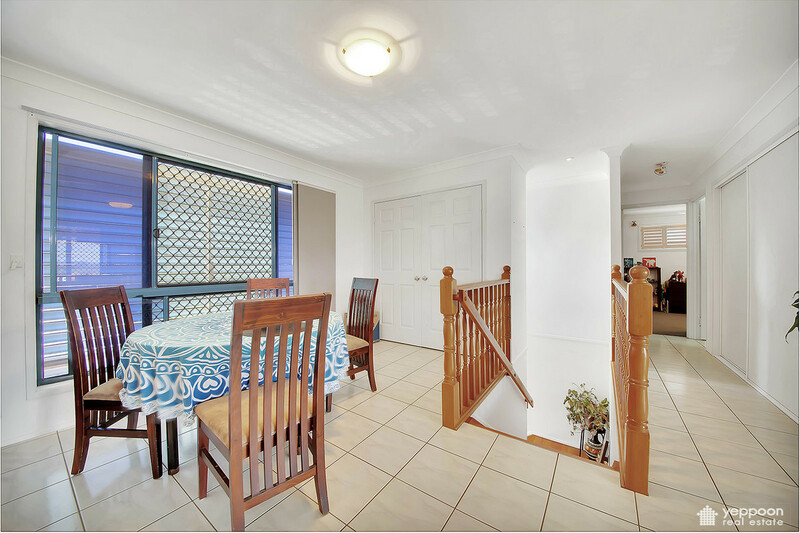 This two storey brick home is set on a fully fenced, 1013sqm block. 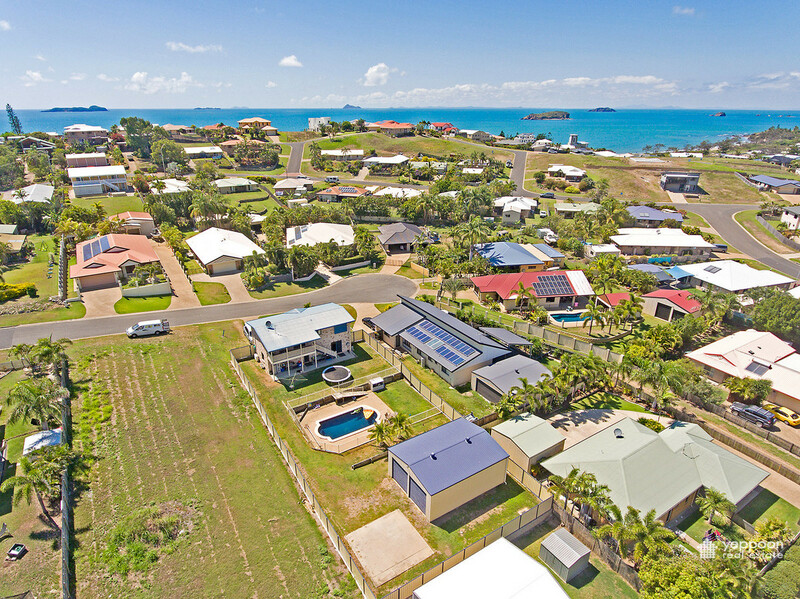 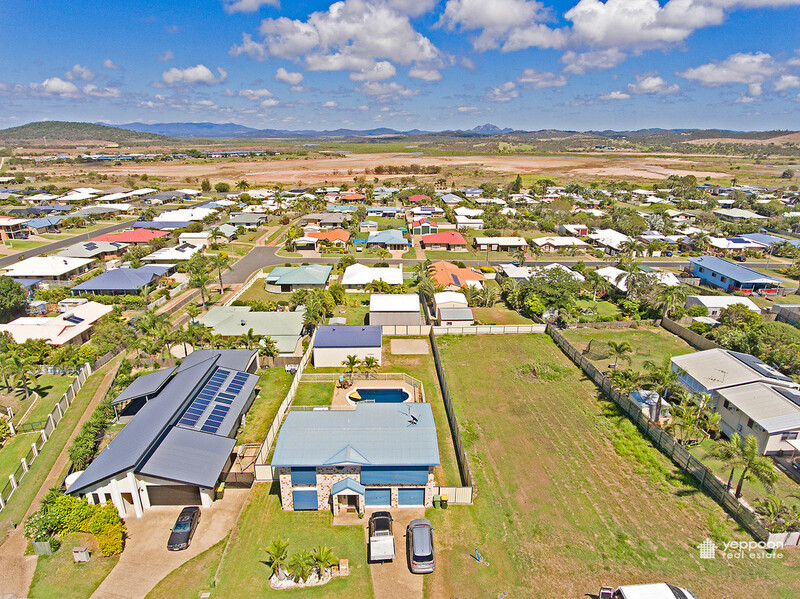 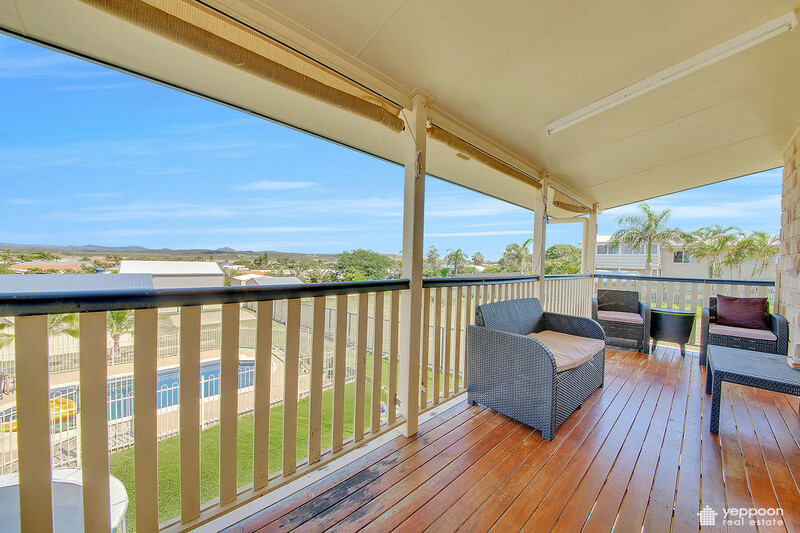 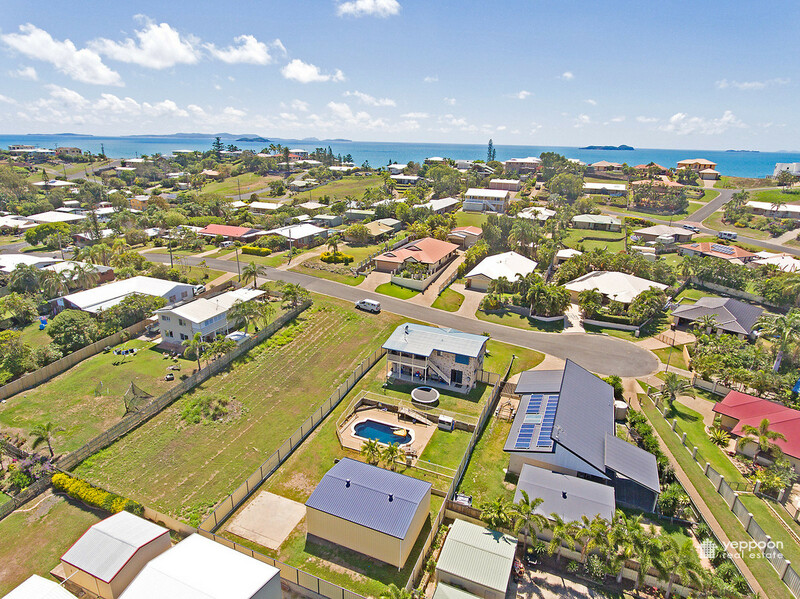 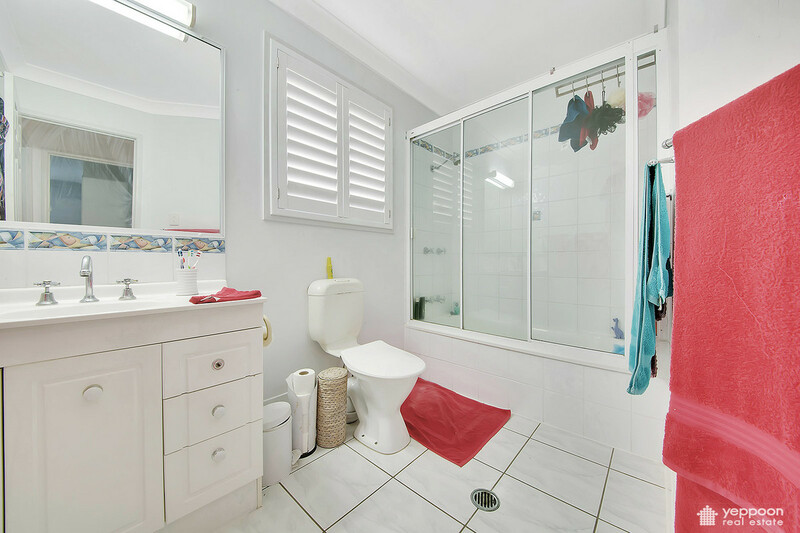 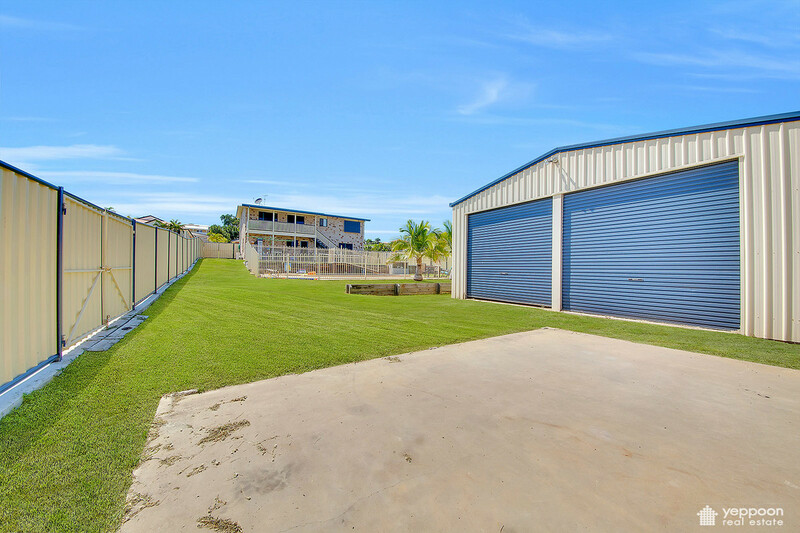 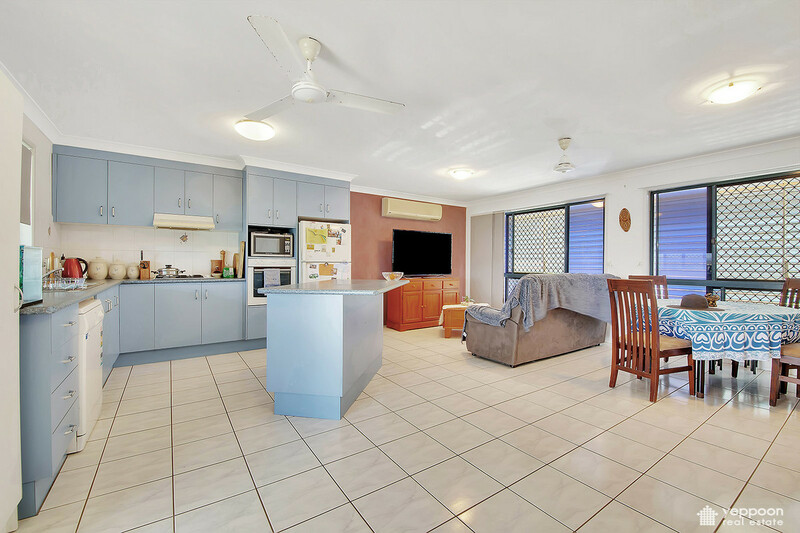 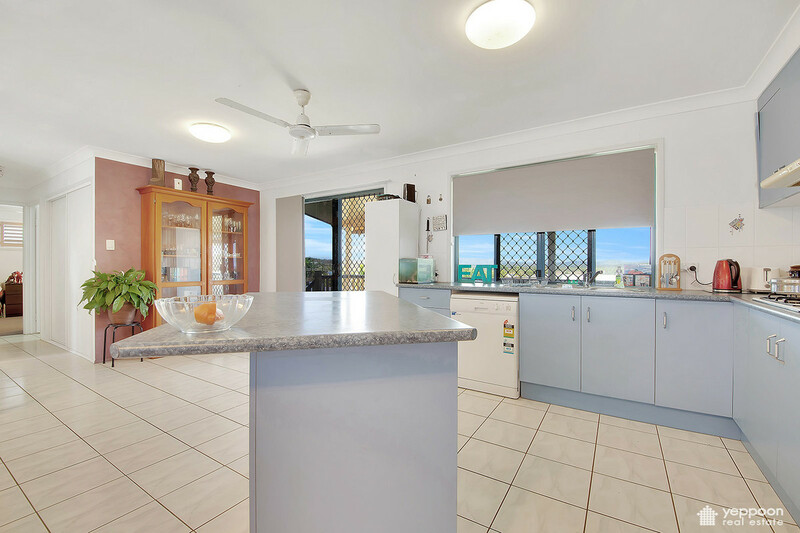 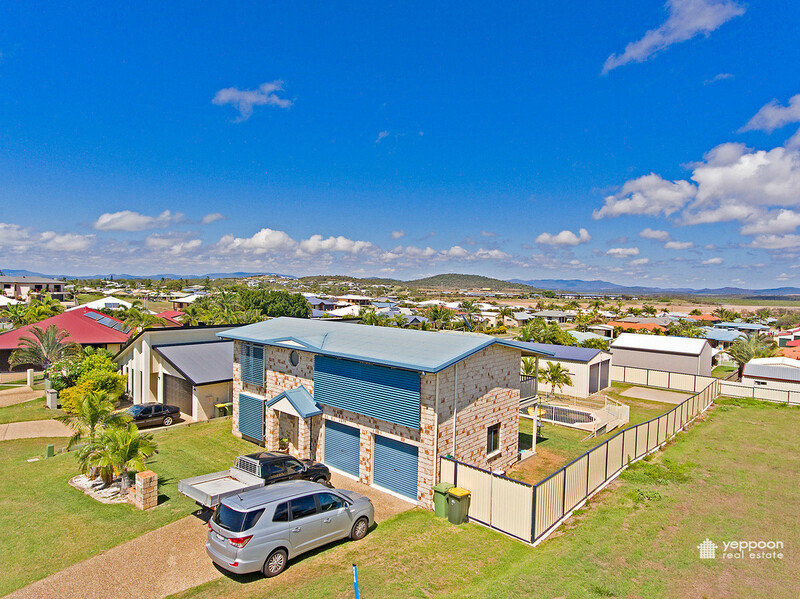 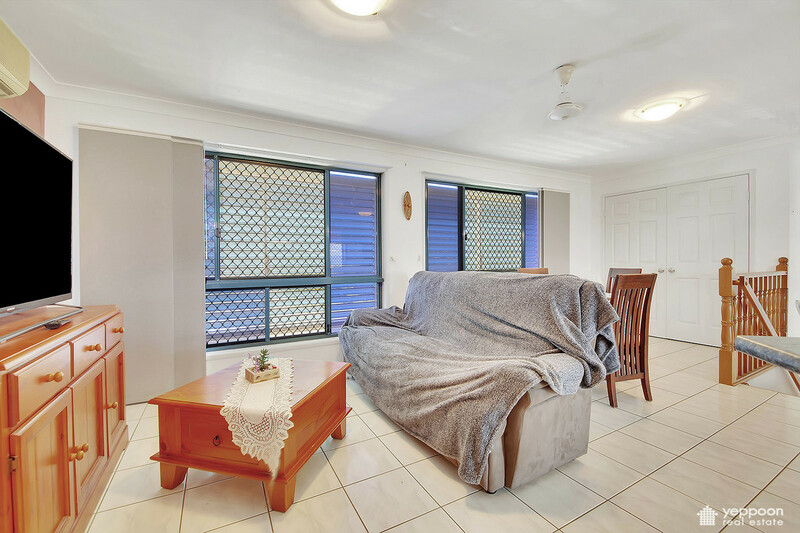 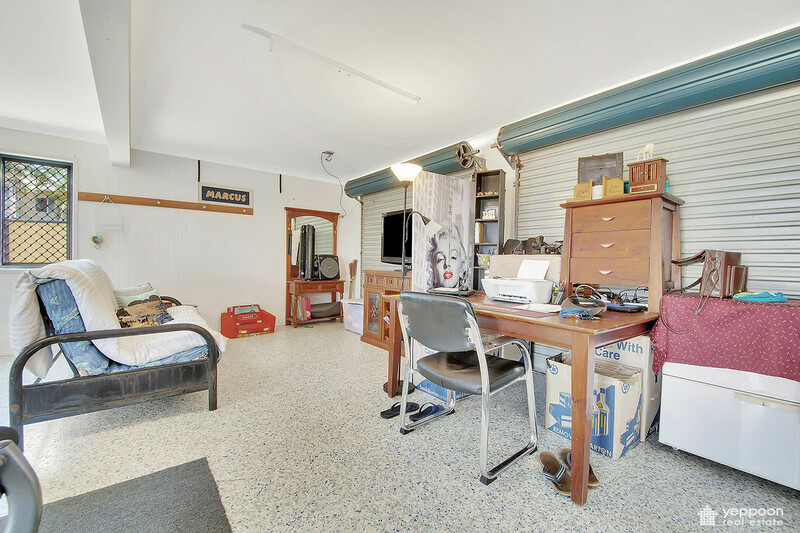 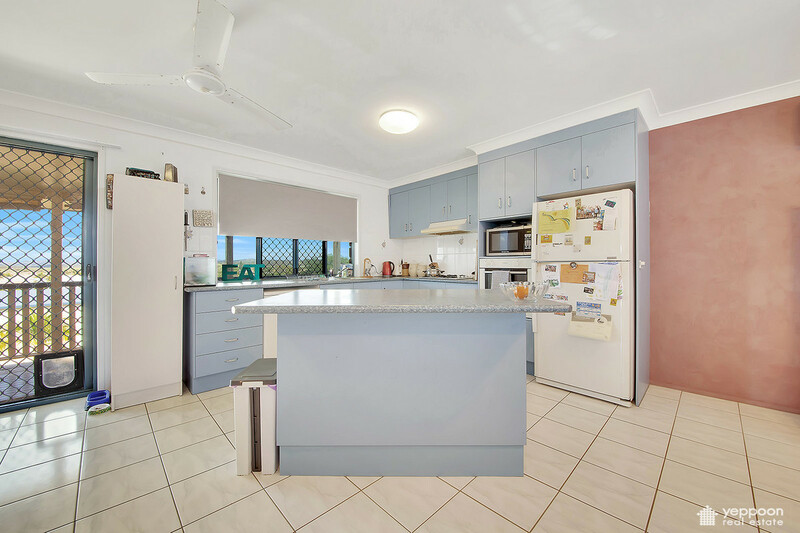 Offering a great location with only a 500m stroll to the sandy beach, close to the new sporting complex, Emu Park primary school and a 3 minute drive to the shops. 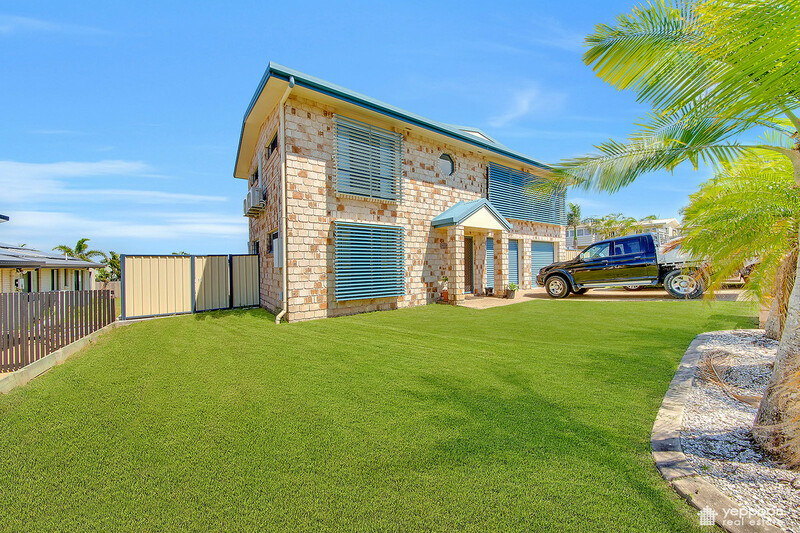 You will not be disappointed with this beautiful home. 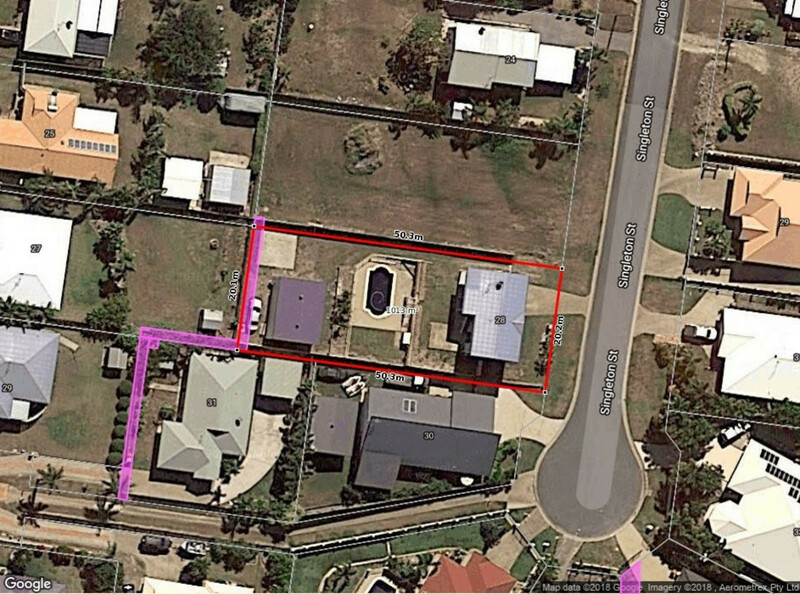 In a location highly sought after; this one will not last long. 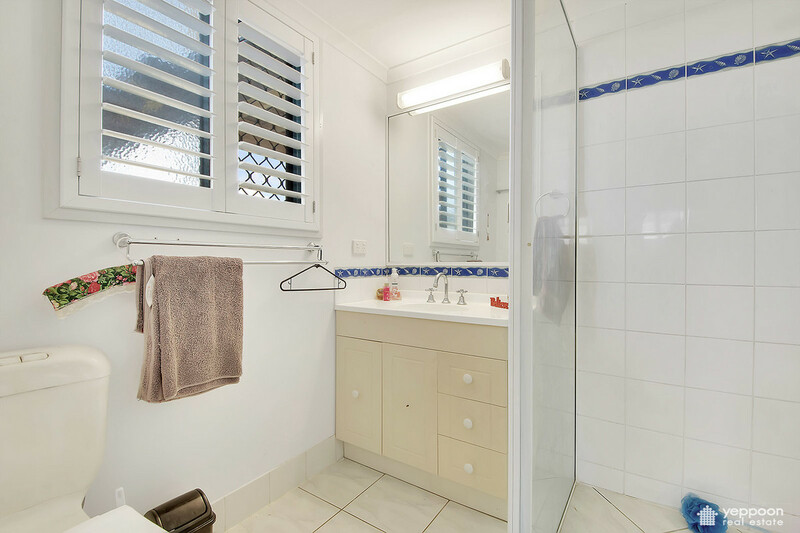 Call to arrange your private inspection today.